You know your partner like the back of your hand, so why can buying the perfect engagement ring be a somewhat tricky task? What does it take to find her perfect ring? While understanding a woman’s thought process at any time may feel almost impossible, when it comes to deciding what your lady will wear on her hand every single day, all of a sudden learning a new language doesn't sound so difficult. A friendly person behind the counter is asking, “round, princess, pear? 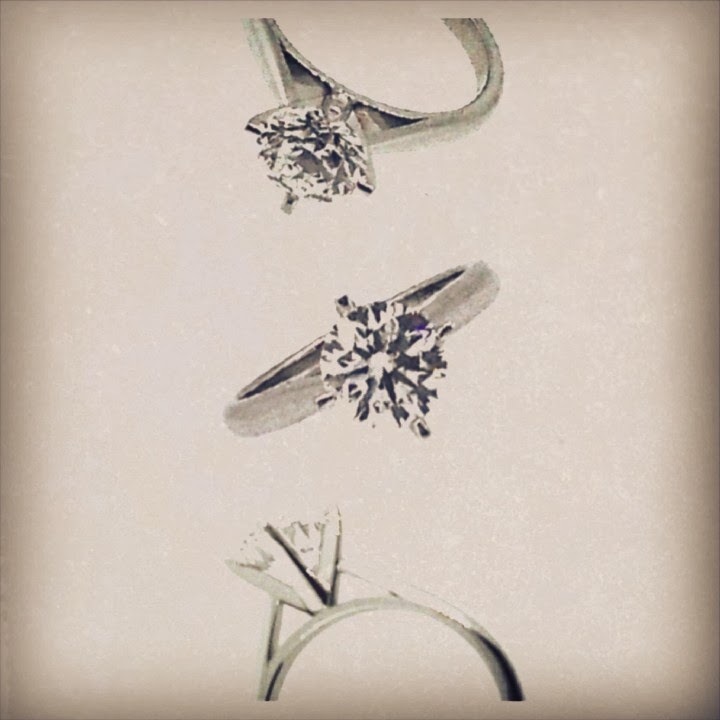 Yellow gold, white gold,platinum?” Not only are there so many shapes and sizes a man can have a crash course in, there is only so much a store can do to facilitate your needs when you are wanting a personalized and sentimental piece. 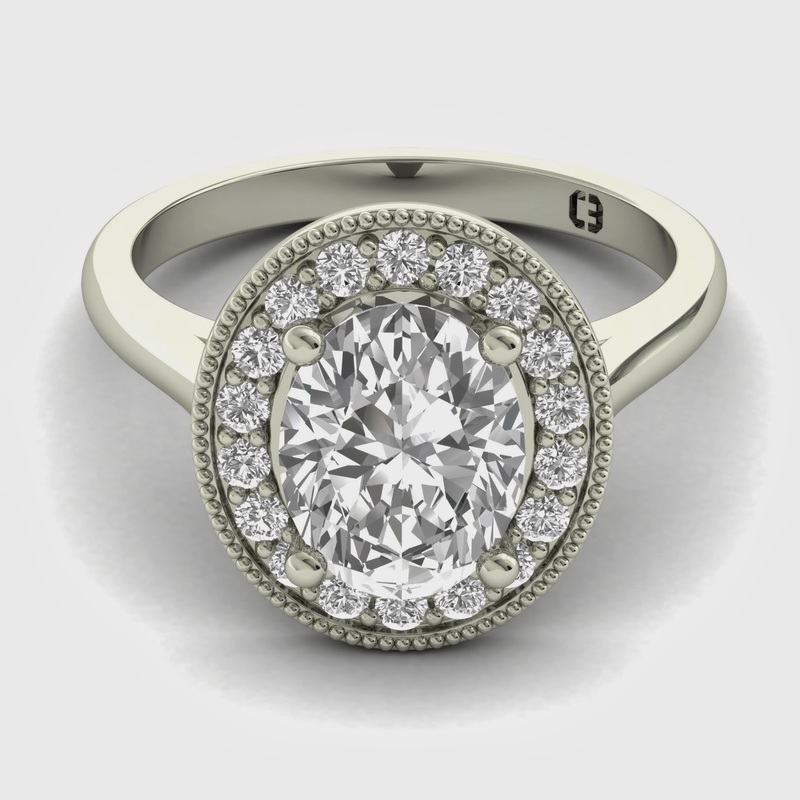 For men, it may feel like all hope is lost when trying to explain that you like that setting with this diamond to later fit a specific wedding band underneath. It may even become evident that you are a customer walking into a jewellery store not a personal client. There is not only you, there is a room full of customers waiting to buy items far less personal than yours. Due to this, the essential time needed to create your special piece for her, can be cut short and the amount of useful information you are given in that time frame can be limited. The finer details do matter. The thickness of the setting against her slim finger that only a jewellery manufacturer can effortlessly create, or the desired finish you are unable to explain to a sales assistant that a skilled jewellery designer understands before you even finish your sentence. 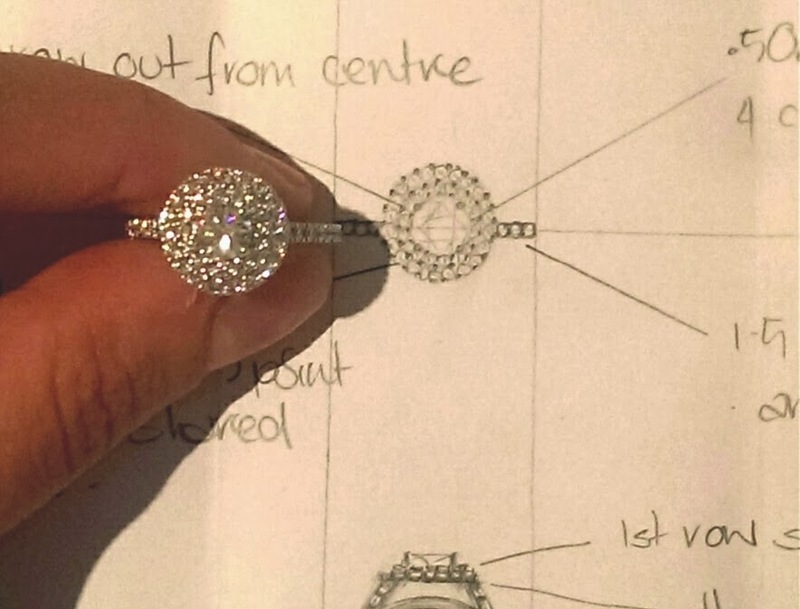 When opening your mind to the personalisation of an engagement ring, it may seem unimaginable creating a piece of jewellery that defines your partner’s style to a tee. 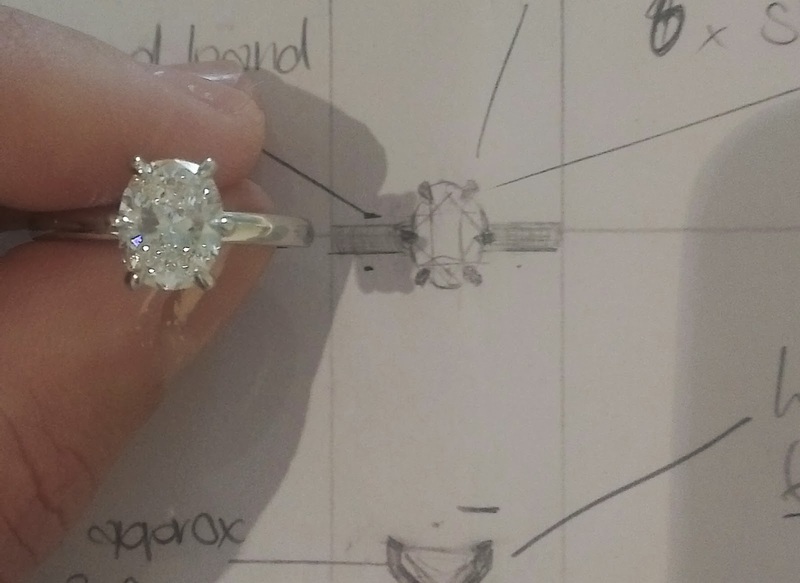 However, with guidance from an experienced jewellery designer, like Cassandra Mamone, each question can be answered in a natural and thoughtful way. You are able to create a personal and honest relationship where your thoughts can be heard and created in front of you. The time and effort you put in to making this ring your future fiancés most memorable piece of jewellery proves to her just how well you know your bride; and most importantly, just like the love of your life, there is only one out there.